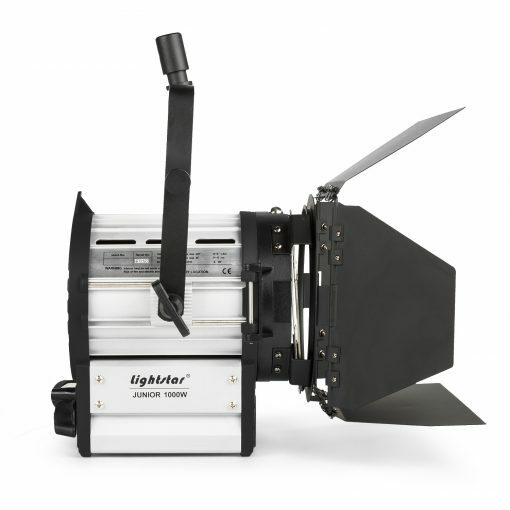 The Lightstar line of tungsten fresnels is extremely lightweight and compact. 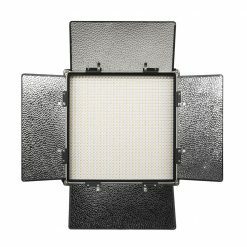 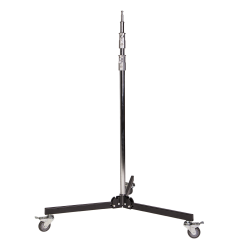 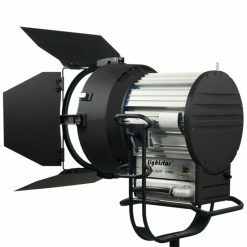 The small size of these light fixtures makes them reliable and ideal for on-location shoots or small studio setups. 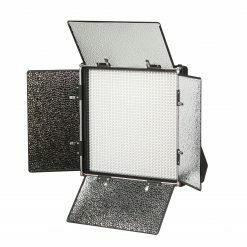 Barndoors and diffuser frames are among the accessories that set them apart from the competition. 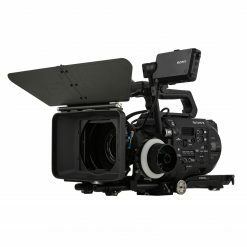 They can also be manually focused. 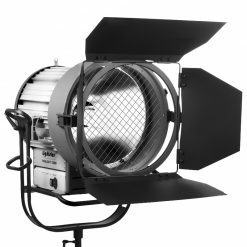 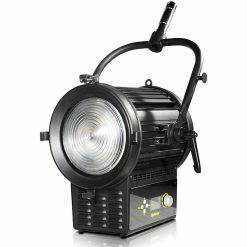 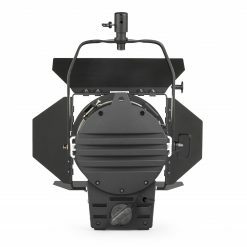 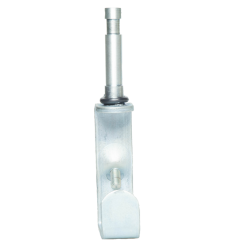 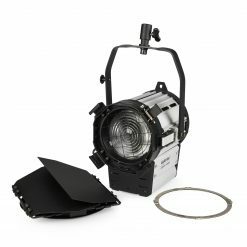 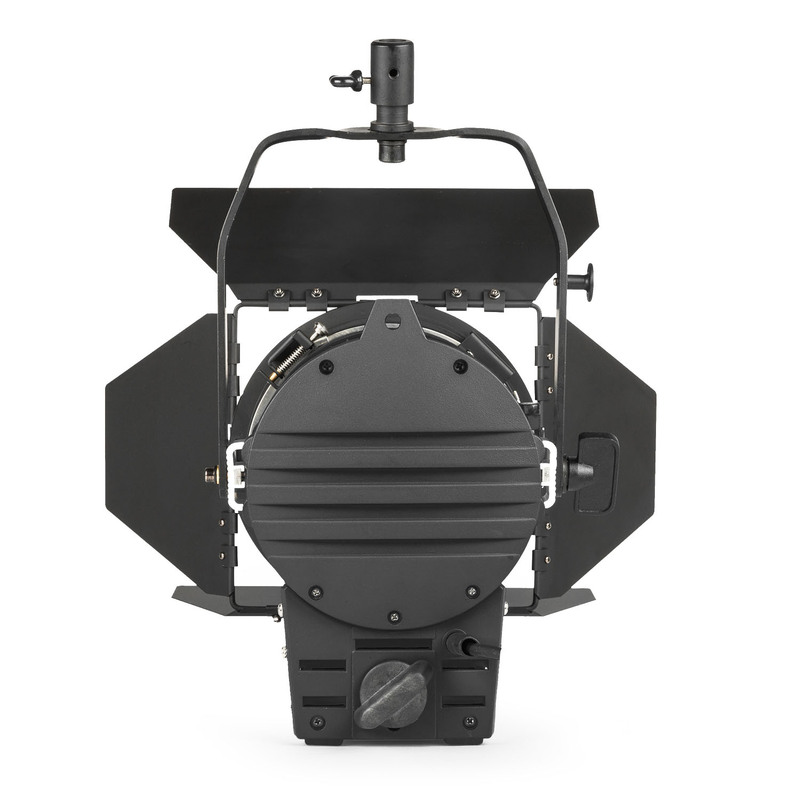 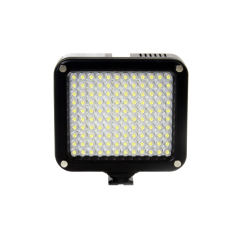 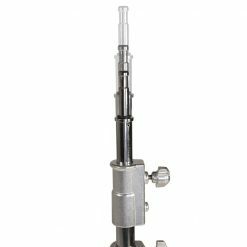 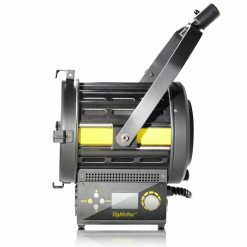 The LSW-003 1000 watt light includes a versatile 5.1-inch fresnel lens, which can work as both a spot light at 11 degrees or a flood light at a 55-degree beam angle. 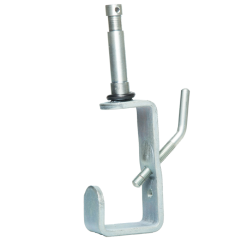 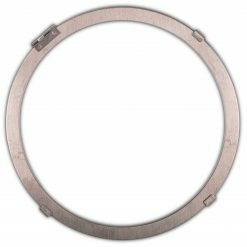 The fresnels are constructed out of high quality, extruded and die cast aluminum. 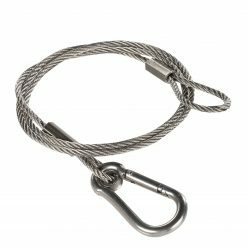 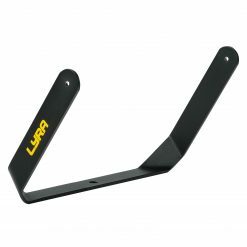 This provides extreme durability without being heavy. 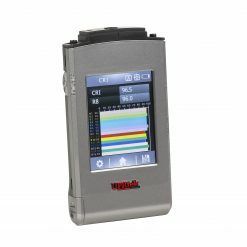 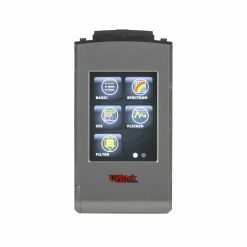 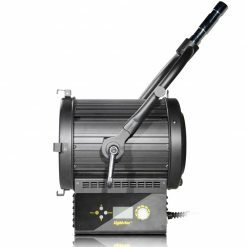 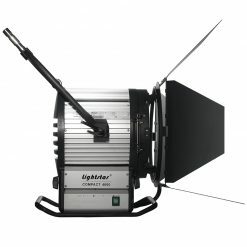 The physical size of the unit is very compact compared to its powerful light output. 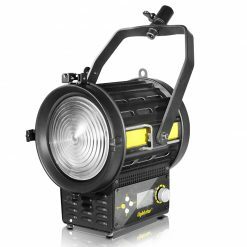 Available in 150, 300, 650, 1000 and even 2000 watt variants giving you the ability to use them in many situations. 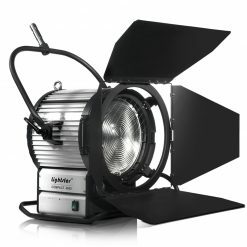 From the super small and compact 150 watt version to the larger but very powerful 2000 watt version. 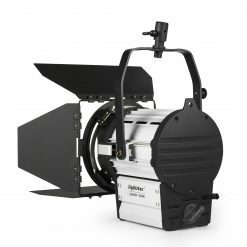 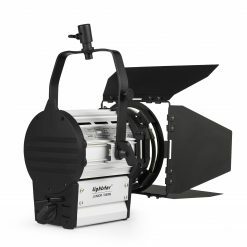 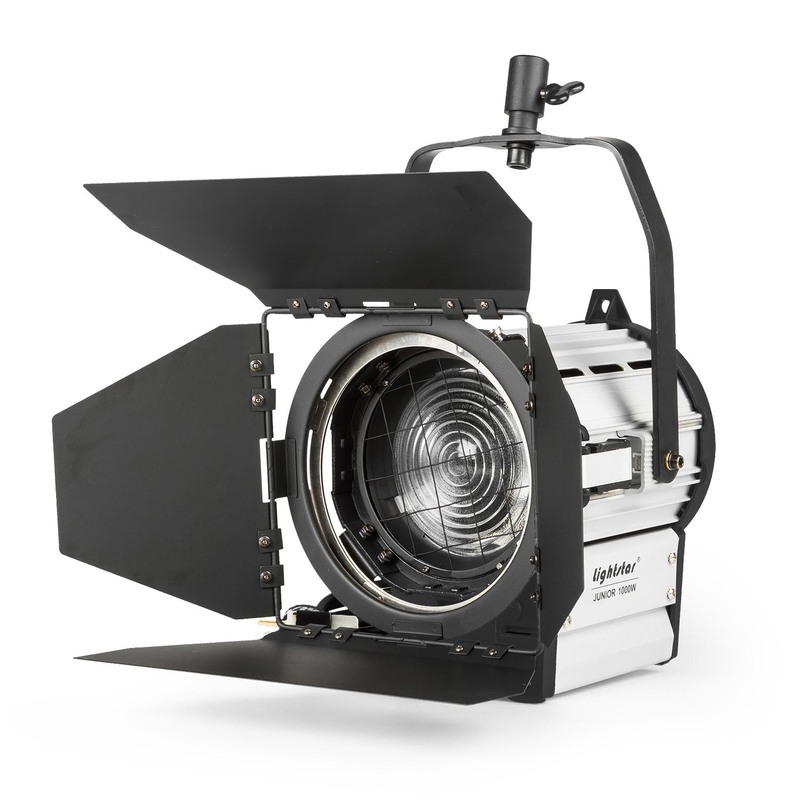 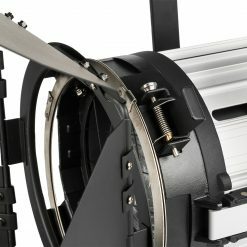 Adding to its versatility, the light is designed to take many standard accessories such as softboxes. 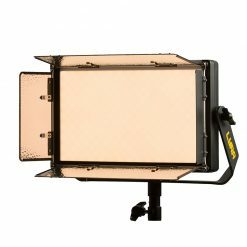 Using standard tungsten bulbs, these lights output a beautiful, accurate 3200K color temperature. 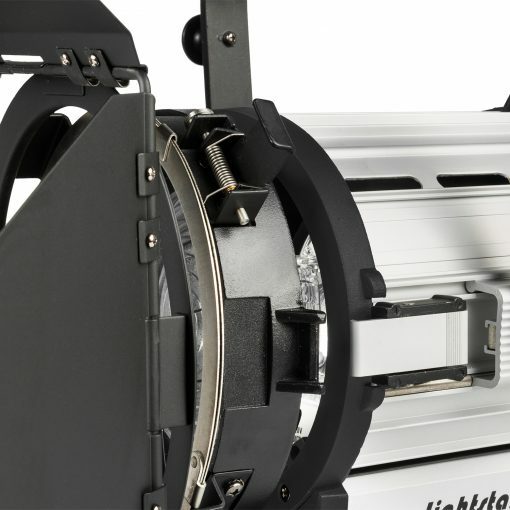 The lights also feature a focus knob, which allows you to manually adjust the beam angle and intensity. 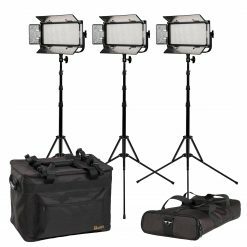 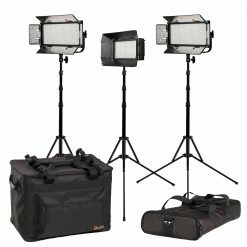 The compactness of these lights makes them ideal for portable kits. 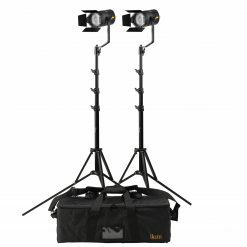 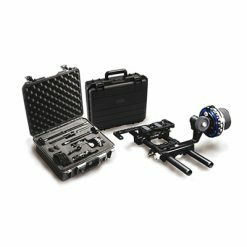 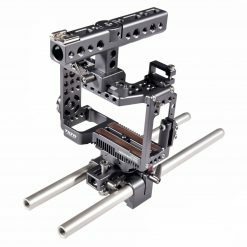 The kits also ship in custom cases, which can carry lights, stands and other accessories. 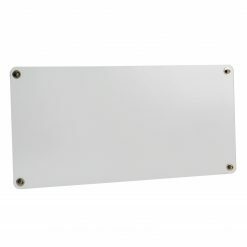 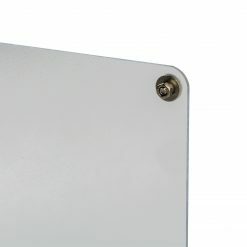 Fixture Size: 9 x 9 x 12 in.